God is not blind. He knows about you and your problems. He know of those who are suffering . . . The Bible teaches that we are to be patient in suffering. 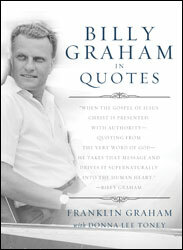 Billy Graham In Quotes by Franklin Graham with Donna Lee Toney is an impressive volume of 433 pages with a touch of daily life. The quotes from Billy Graham march by in alphabetically ordered topics ranging from abortion, addiction, age and America, to worry, worship and young people, 107 topics in all. 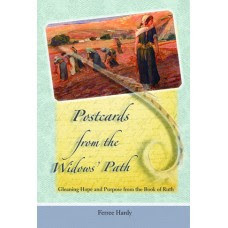 Readers could use this book as a reference tool or to top off their devotional reading. The foreward by Franklin Graham lays a tone of respect and authority for God’s Word as the foundation of these quotes, not the celebrity of his father. Then the introduction, written by Billy Graham himself, reiterates the authority of Scripture with his own inimitable voice and passion. 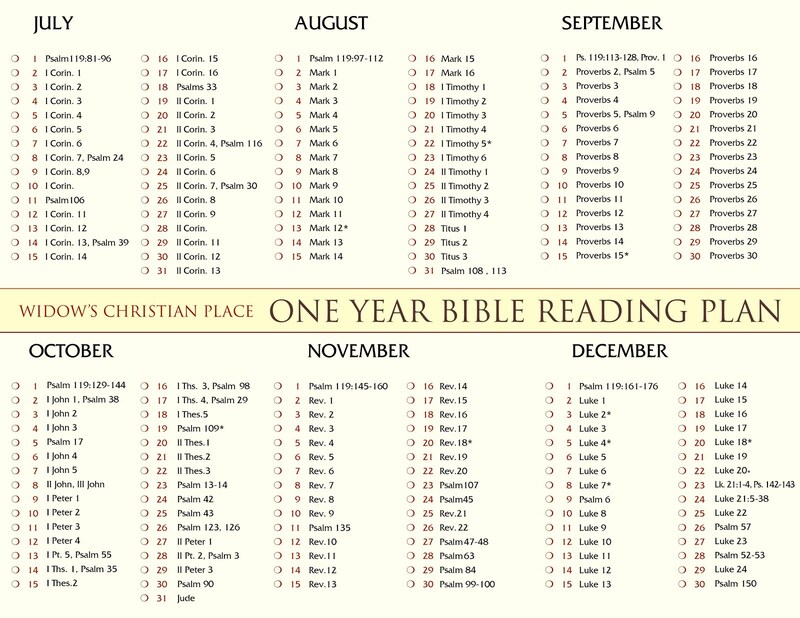 Chapters range in length from 2-12 pages, with “Billy Graham on Christianity” as the longest. Most of the chapters are 2-3 pages, and they are comprised solely of footnoted quotes. A 40-page appendix traces the citations. 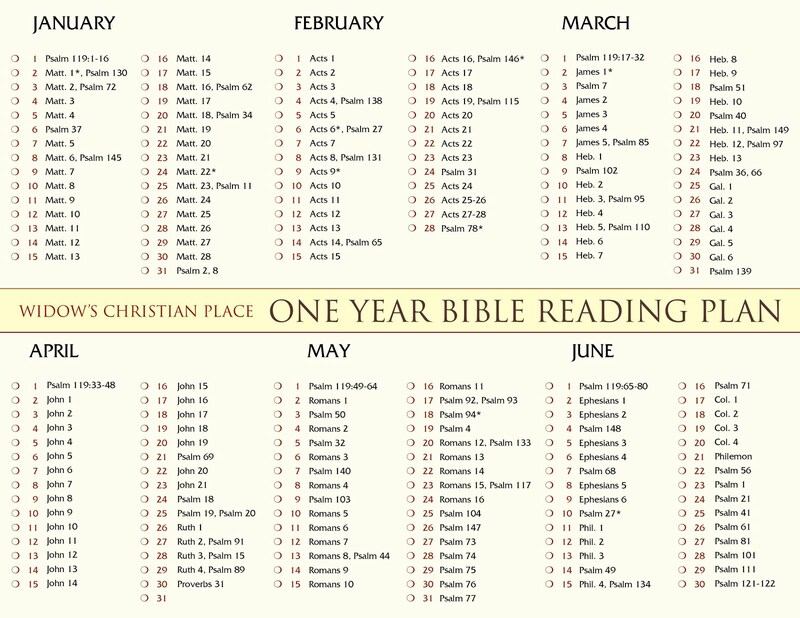 The chapter titles are a bit of overkill for me; “Billy Graham on _____” for every chapter seems unnecessary in a book with his name on the cover. I like this book, though! It surprised me. When I selected it I expected something along the lines of a light gift book for fans and laity. However, with it’s tremendous volume, organization and citations, it becomes a valuable reference not only for pastors and writers looking for quotes, but also for anyone looking for the approachable, godly wisdom of a man who won the hearts of millions for Christ. I was searching for quotes on Google and this page was one of the top choices to click on. :) I didn't know about this book. It looks like a great book to read through. Mystery solved! I've been getting a lot of spam comments on this post lately, so now I know why! And I now know how you come up with so many beautiful sayings to post on Facebook.